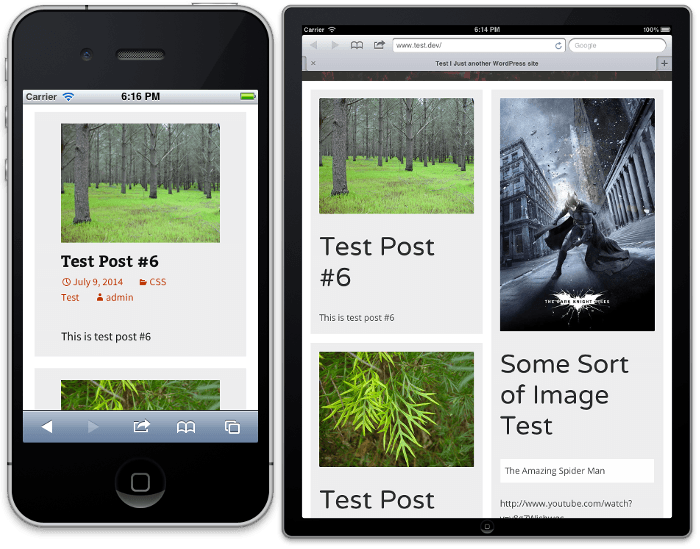 Add Masonry, Grid Layouts To Your WordPress Site With Just CSS – WPMU DEV. 1. 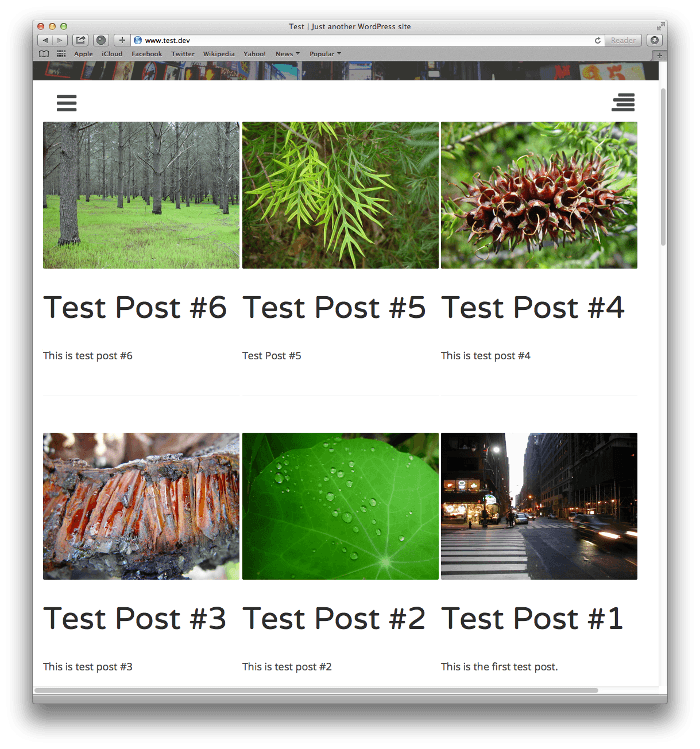 Sets the number of columns on the #content wrapper using the column-countproperty – in this case 4. It also sets the column-gap. You’ll notice the use of -moz-and -webkit- for Firefox and Safari. 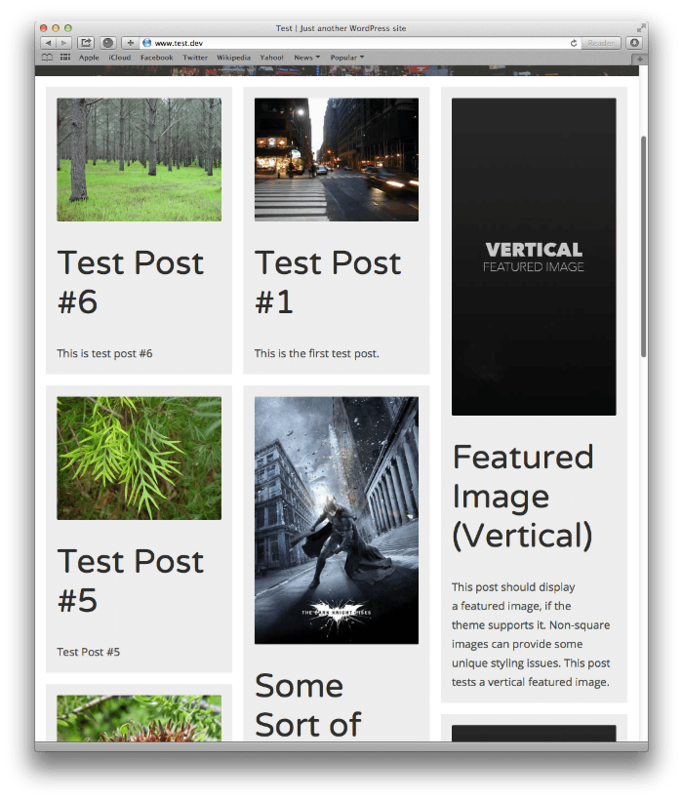 via Add Masonry, Grid Layouts To Your WordPress Site With Just CSS – WPMU DEV.